How Can You Give Your Home a Fresh New Look? With Brand New Siding! 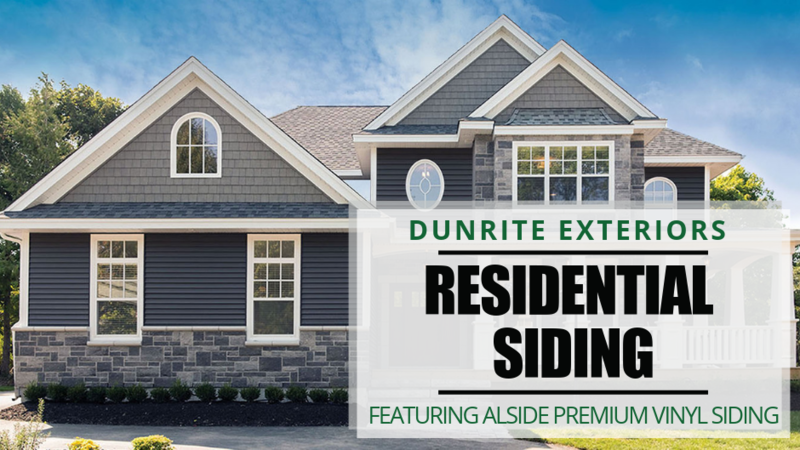 Whether you expect the highest level of quality and performance or you're looking for value without compromise, one of these Alside siding system will meet your lifestyle and budget. Odyssey® Plus is everything you'd expect from a premium siding product, without the premium price. The natural beauty and durability of Odyssey Plus is appealing to homeowners who value a siding that protects and adds visual interest to their home's exterior. Extra panel thickness and an advanced lock design provide superior rigidity and holding power. And if you like choices, Odyssey Plus has you covered. With four profile options, 23 popular colors, and a full range of color-matching trim and accessories, it’s no wonder that it earned the name Odyssey Plus. The affordable, versatile and easy maintenance benefits of Coventry by Alside® have made it one of the most popular siding choices available. Performance-engineered for superb durability, Coventry incorporates essential design features to deliver outstanding protection for your home. Coventry’s heavy-duty construction is fortified with a rolled-top nailing hem to provide an extra-strong wall attachment. And, once it’s installed, the finished look makes a powerful statement about the quality of your siding.